Printed from http://www.bodytalksystem.com//learn/news/article.cfm?id=871 on Apr 22, 2019. As announced at the Instructor conference in Malta, we will be having bi-annunal LiveStreaming Instructor Conferences to support our Instructor body more with their businesses and stay connected as a group. Mark your calendar! 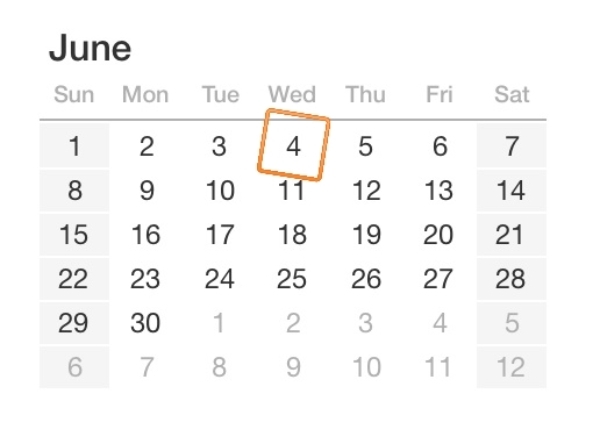 Our first meeting is on June 4th, 2014! This is a FREE event. Registrations are now open. The meeting will run through LiveStream and will be recorded for future viewing. The focus of this meeting will be around promotions and how to build student numbers. The live event will run 11am-5pm USA EST. In preparation for this meeting we would like you to send us your most successful marketing strategies so that we can share this information with the Instructor body. We look forward to receiving your registration and connecting with everyone on June 4th. Register here.